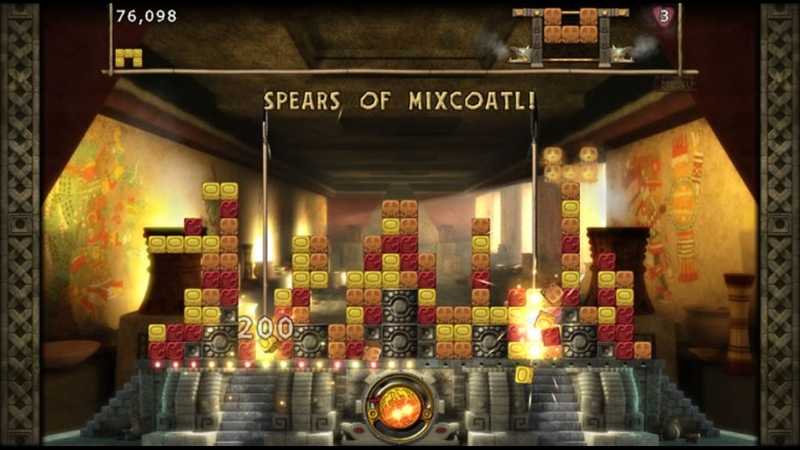 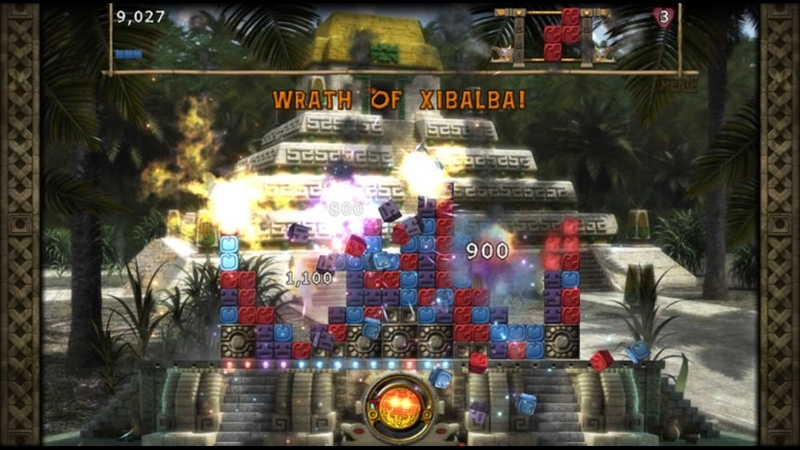 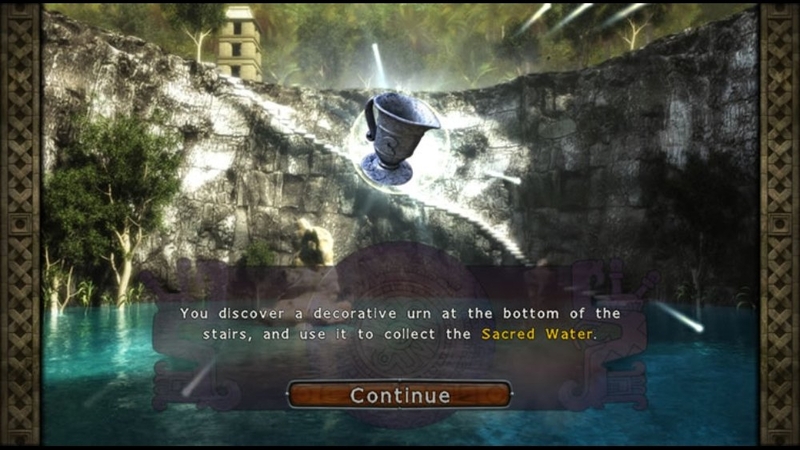 Single Player, Xbox LIVE Multiplayer 2, Local Multiplayer 2, HD (High Definition). 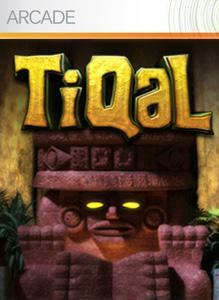 Download the free trial version of TiQal to sample the first six levels of this unique action-puzzler. 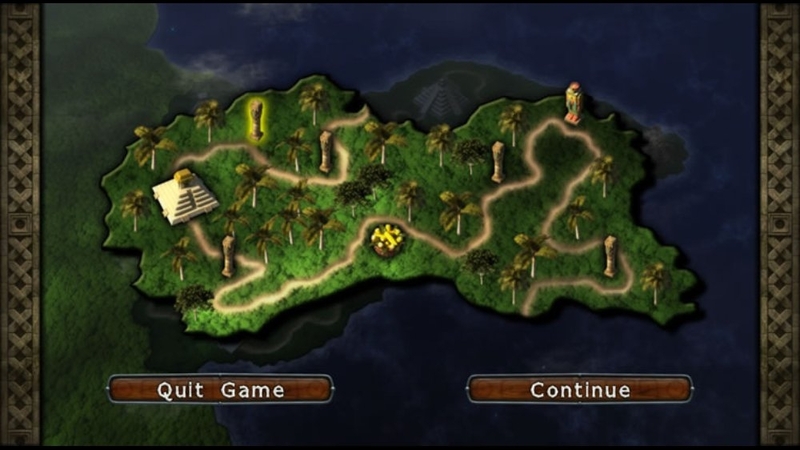 Your village faces certain destruction! 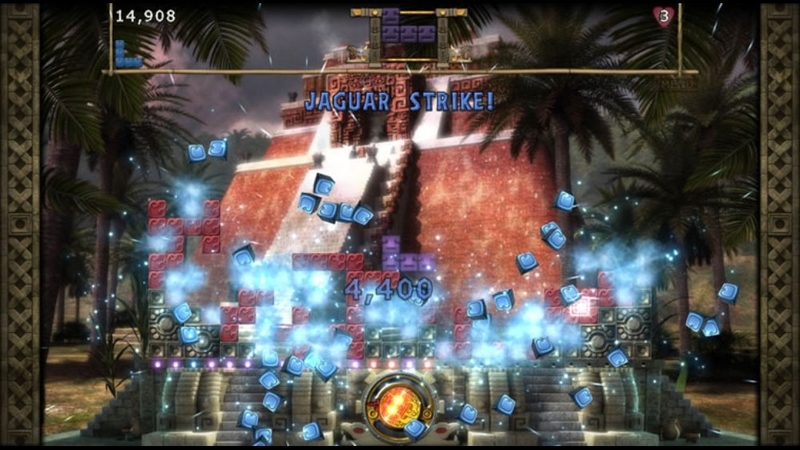 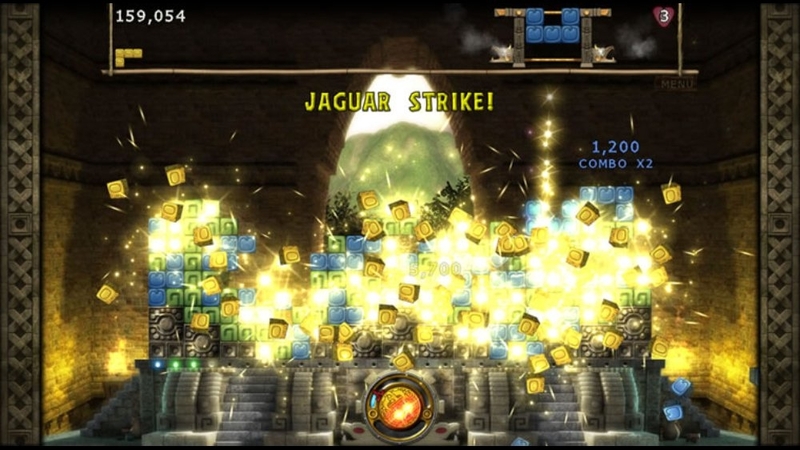 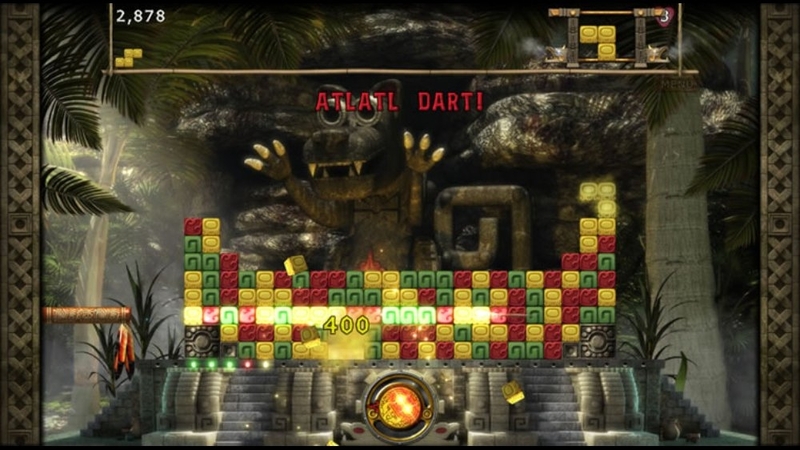 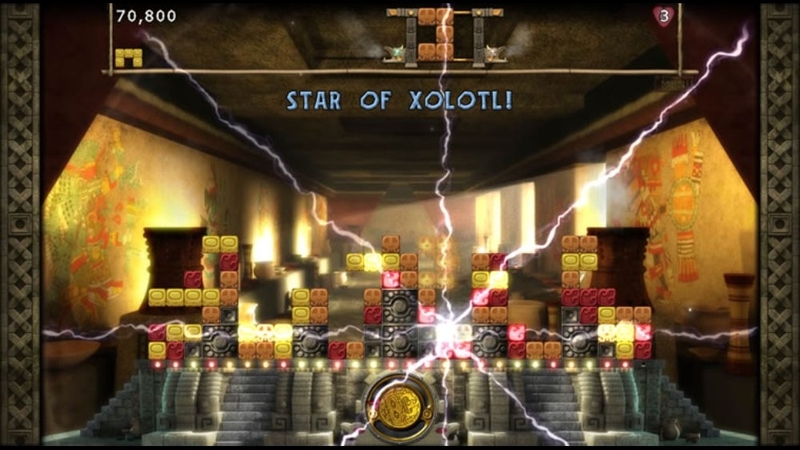 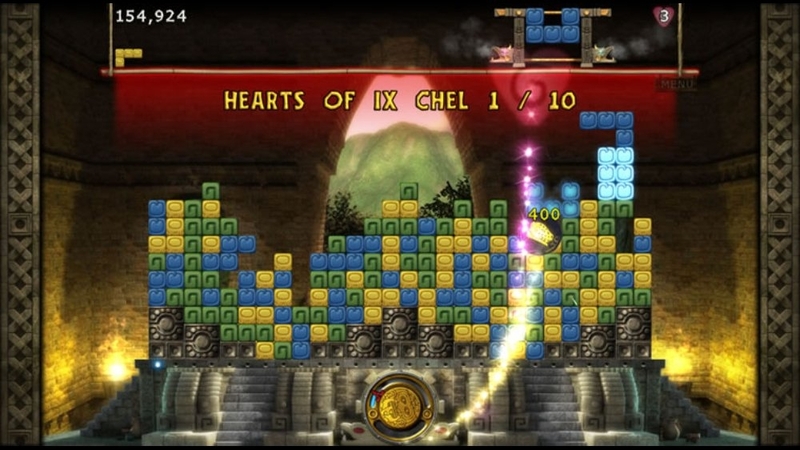 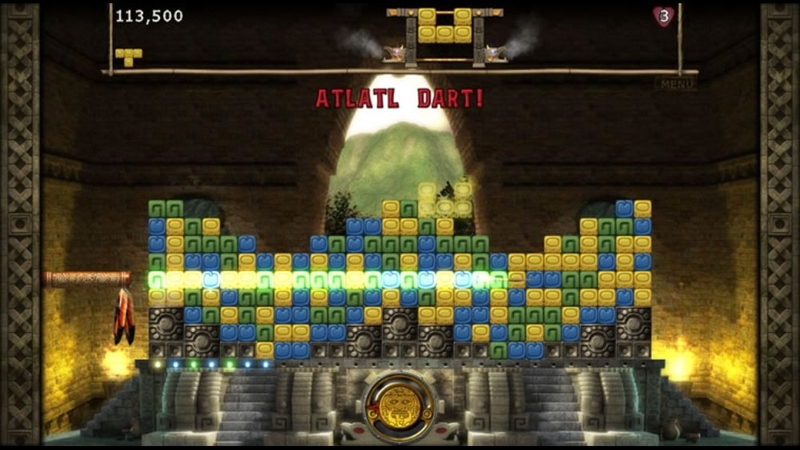 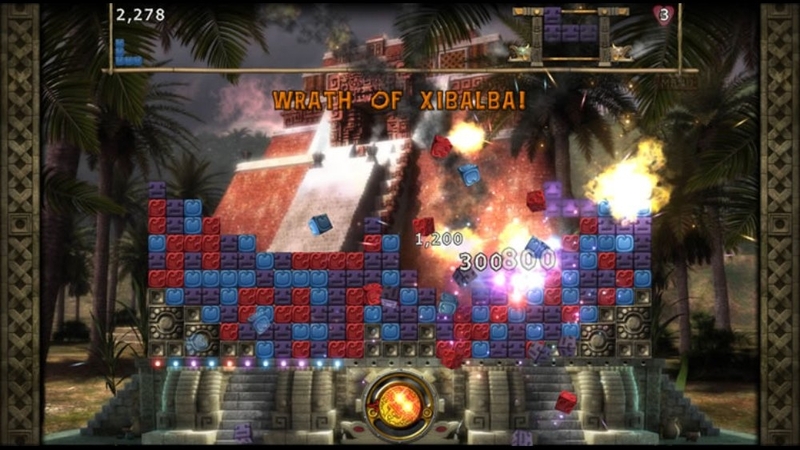 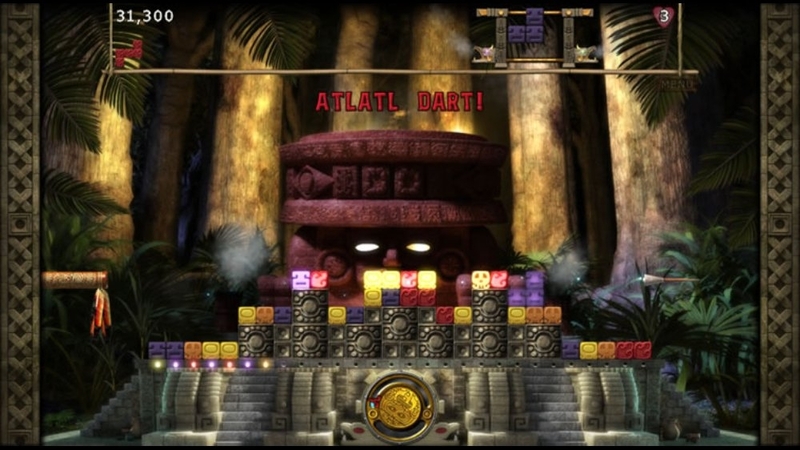 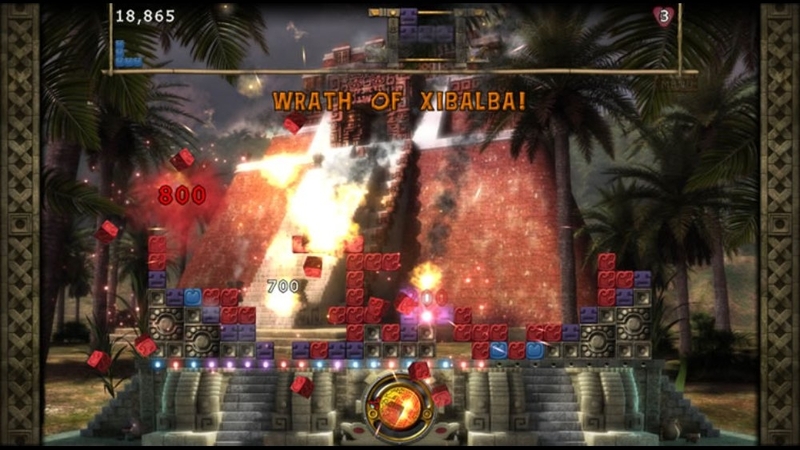 Can you destroy the enemy’s walls with colored blocks of your own and start your journey to find help? 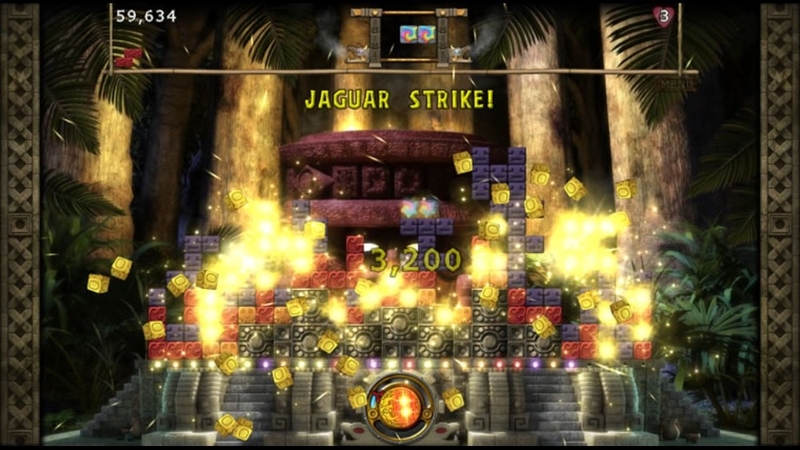 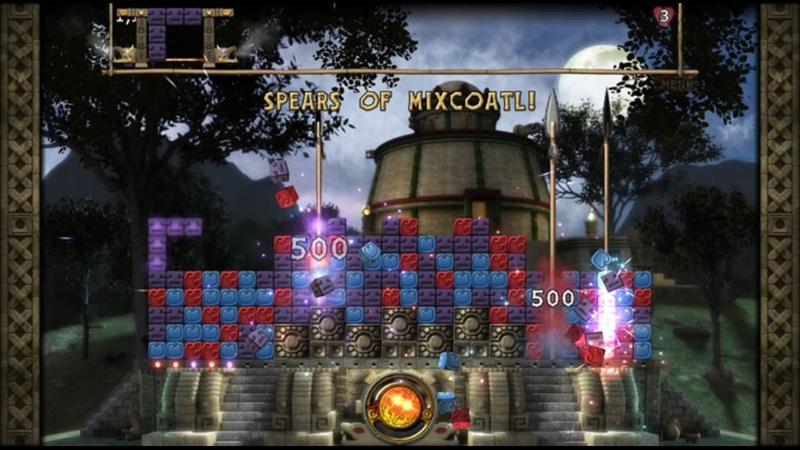 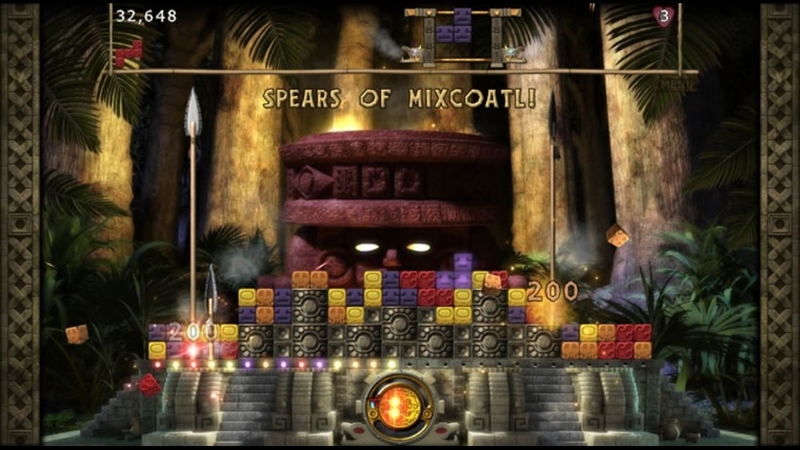 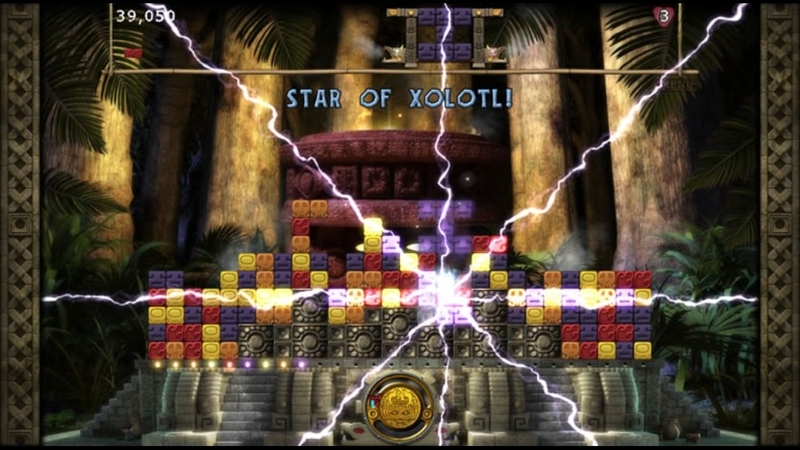 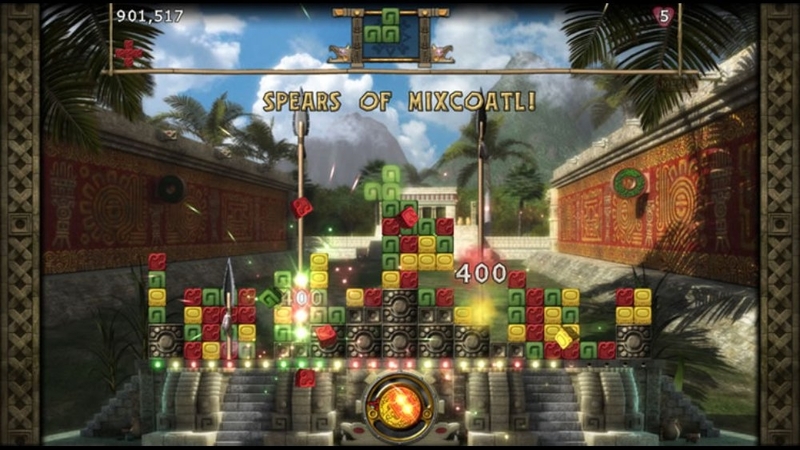 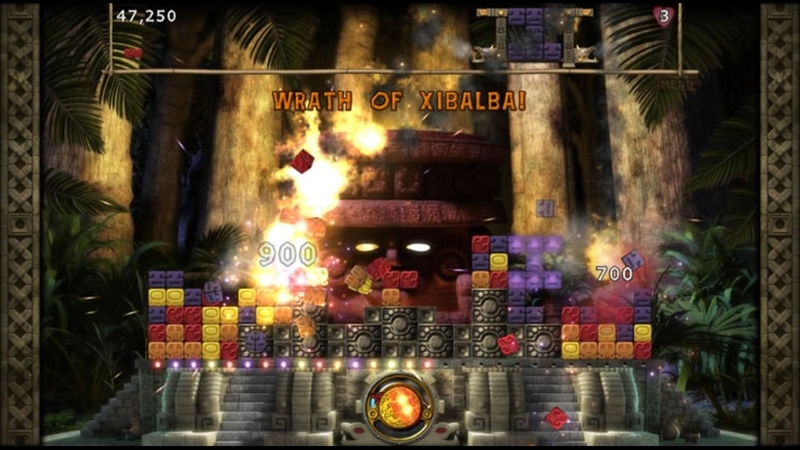 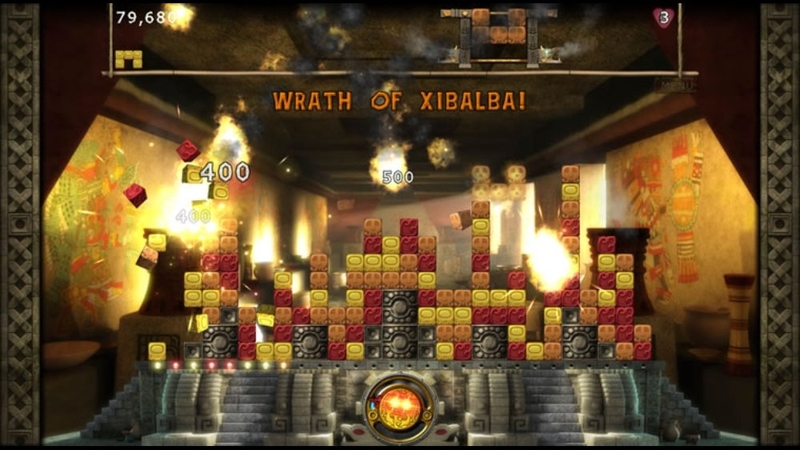 Create and rotate blocks, build up squares of color, unlock powerups, and score massive combo points!